Quality printing can help your business make a lasting impression on your customers and clients. Their print shop is a full service print shop, which means they offer just about anything including digital printing, offset printing, graphic designer, fulfillment, binding and numerous other finishing services. 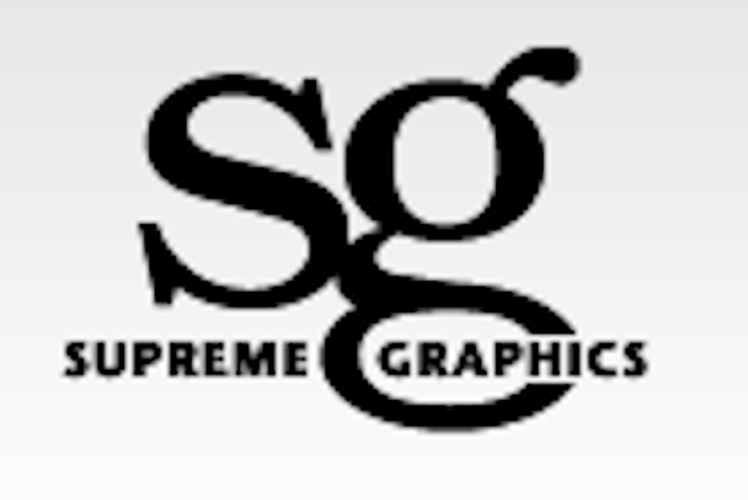 The professionals at Supreme Graphics are ready to help you. They hope to earn your business by providing you with extraordinary value, super-friendly service, and by demonstrating a sense of urgency for your printing projects.